Stephen Wolfe, a down and out fly fishing guide from north Georgia, has bills piling up and an empty bank account. The only one not worried is his faithful canine companion Skip. 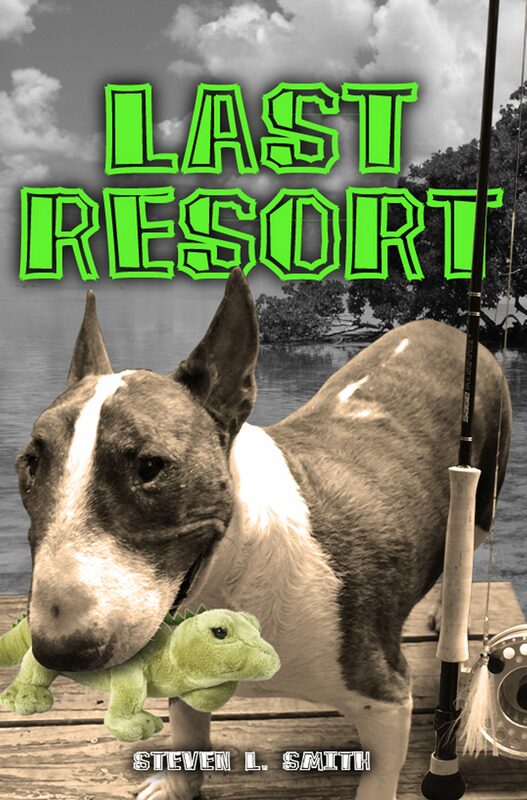 With only one hope to escape financial ruin, Stephen must win the Silver King Tarpon Tournament in the Florida Keys. Winning the tournament, a seemingly difficult task in itself, becomes more complicated when Stephen is pursued by some shady characters that threaten his existence. This fast moving novel is a "stay up and read all-nighter" with unexpected twists at every turn.